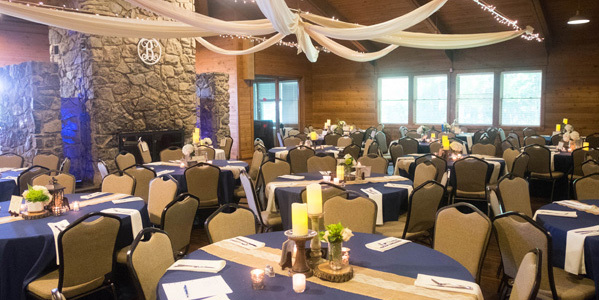 Onondaga County Parks features twenty shelters/picnic areas and three lodges/banquet facilities, available to reserve for your next special event. 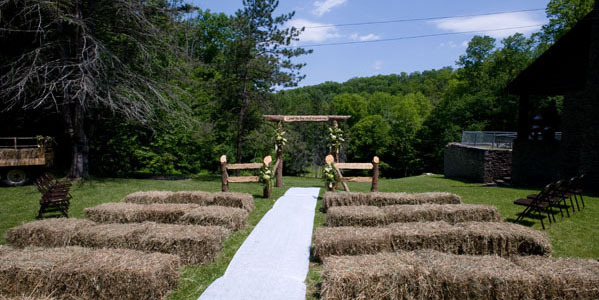 In addition, we offer youth group camping facilities (cabins and tenting sites) at Highland Forest. 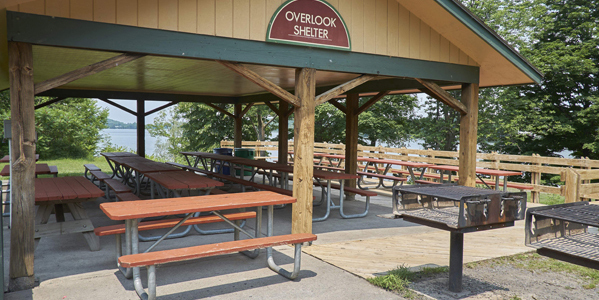 All shelters (except those located at Onondaga Lake Park/Long Branch Park) and youth group camping sites may be reserved 11 months in advance. 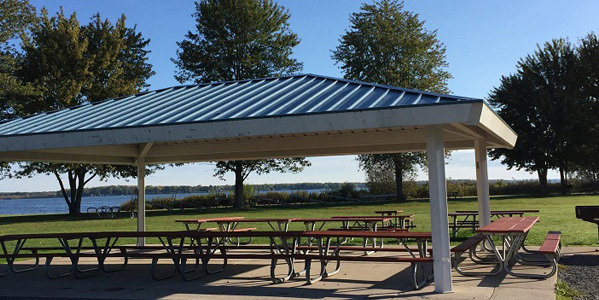 Shelters at Onondaga Lake Park/Long Branch can be reserved beginning the first business day of the year. For more information, including prices, click on the links to the left. Once you are on the Facility Calendar page and you want to submit a request for a date, click on Reserve a Facility, once on this page choose Login or New Account. If your request was approved you will receive an invoice via email with payment instructions. If your request was rejected the email you receive will provide an explanation. (Reservations made over the phone will only receive an invoice upon request.) You may only request one shelter/lodge per event at one time. Additional requests for the same event will be denied. 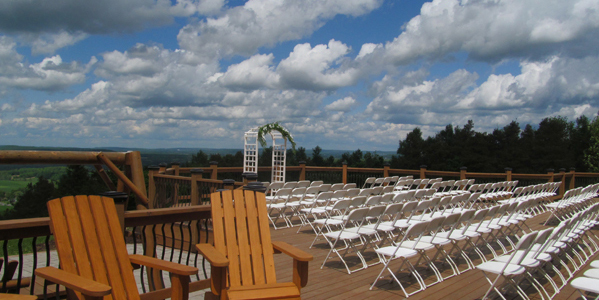 Full payment is due within 7 days of placing your reservation. Visa, Mastercard & Discover are accepted online. *To pay online log into your account and choose the Balances tab. Credit Card payments are also accepted over the phone or you may mail a check or money order. Once payment is received you will receive an email with your permit contract. 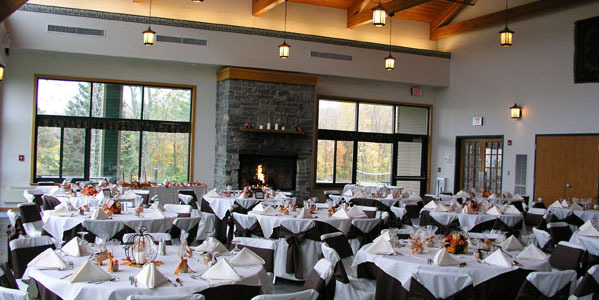 Please note: Your reservation is not final until full payment is received. If your payment is not received within 7 days of placing your reservation, your reservation will be automatically cancelled. Your reservation does NOT include beach/park admission charged during beach season. Advance sale discounted passes may be purchased, at least three weeks before your event date from the Reservations Department, for $4 per vehicle. If you do not purchase passes, your guests will be required to pay full price admission, $7 per vehicle, at the gate. email reservations@ongov.net or call (315) 451-6249, Monday - Friday, 8:30-4:30pm. Calls are returned as soon as possible but due to the high volume we receive, it may be up to 3 business days before your call is returned. *The oldest supported version of Internet Explorer is version 8 due to security issues. If you use a version older than 8, it is probable your credit card payments will get declined and you won't be able to finalize your transactions on our registration website.